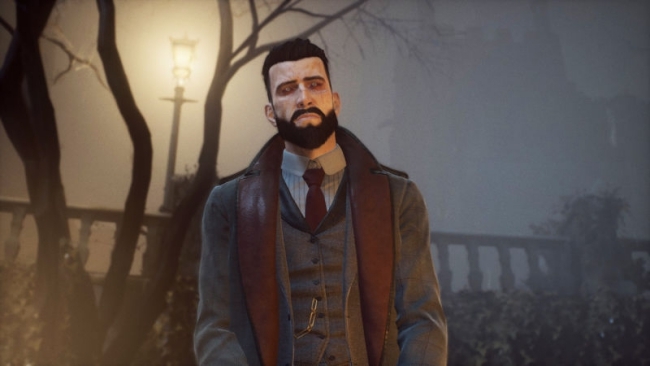 Life is Strange developer Dontnod Entertainment and publisher Focus Home Interactive first teamed for the action-RPG Vampyr, which launched in 2018. Following that game’s success, the companies have decided to renew their partnership. At present, what this renewal will entail has not yet been unveiled. However, the studio and publisher have teased that the new partnership will result in a project “intended to be among the most ambitious in the history” of both companies. We are excited to be strengthening our successful relationship with FOCUS HOME INTERACTIVE. Their proven and effective marketing, their ability to address new digital distribution channels, their experienced teams and the convergence of our editorial visions makes FOCUS an ideal partner for our new game. 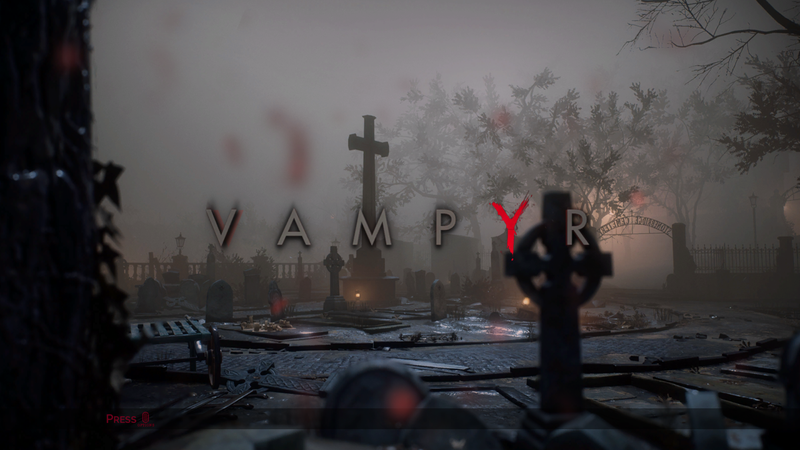 Vampyr is a great success and we are very happy to develop this partnership with this exciting new project. We are delighted to continue the adventure with the team at DONTNOD who have already amply demonstrated their talents to create rich universes, enhanced by a masterful narrative and unique artistic direction. We are proud to once again allow the talent of the studio to express itself on this new project which is intended to be among the most ambitious in the history of FOCUS and DONTNOD.